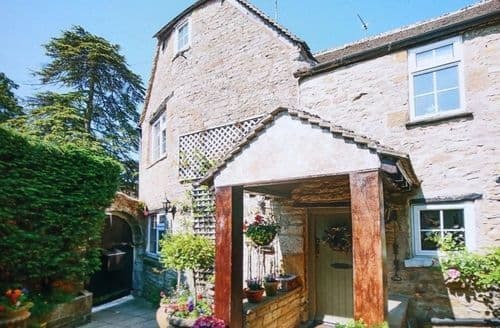 Golden stone courtyards, picture-perfect doorways and vintage tearooms - Stow-on-the-Wold is where you come to find olde-English quaintness at it’s most prim and proper. 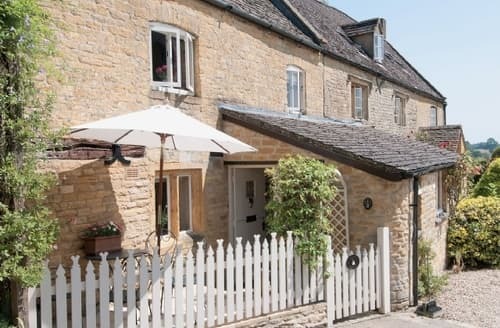 Our Stow-on-the-Wold cottages offer just that- pure, quaint Englishness and a whole load of comfort. 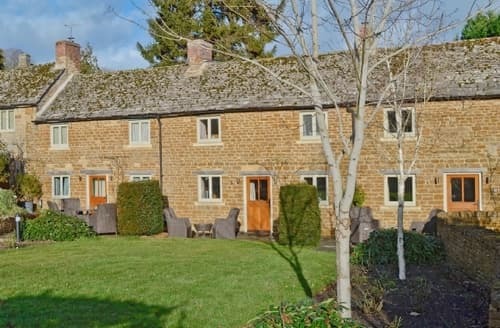 From renovated stables with open fires, to enchanting mellow stone cottages with secluded gardens, we’ve got a Stow-on-the-Wold cottage to suit every requirement. 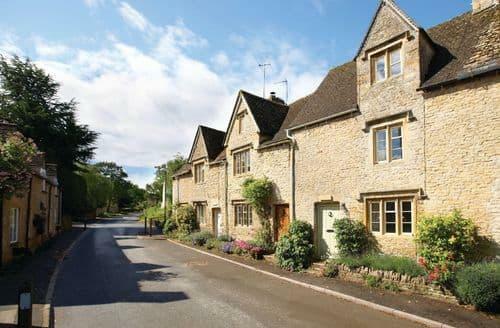 Stow-on-the-Wold is the place to be if you want to experience the Cotswolds at their peak. 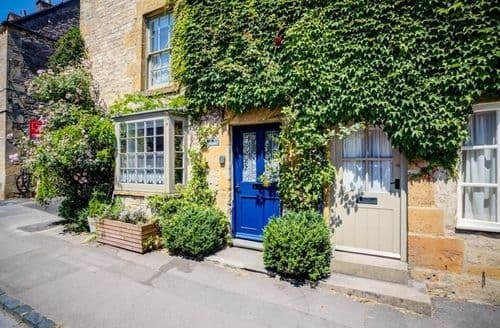 Regarded as one of the best-loved towns within this Area of Outstanding Beauty, our Stow-on-the-Wold cottages put you right in the centre of all the ivy-spilled beauty and within walking reach of some of the loveliest shops, cafes and canals the region has to offer. 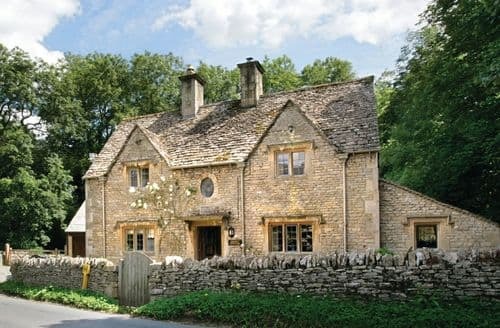 Take a trip into the pages of a Tolkien novel with a trip to St. Edward’s Church or a saunter on the sophisticated side of life at the Fosse Art Gallery. 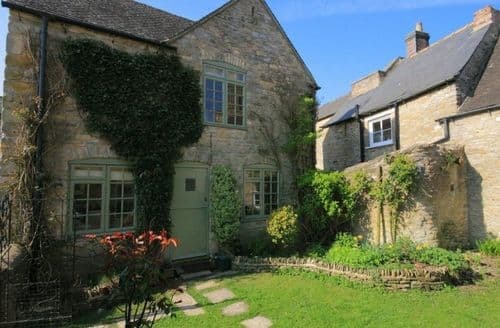 Whatever you like in your countryside break, Stow-on-the-Wold has it waiting. 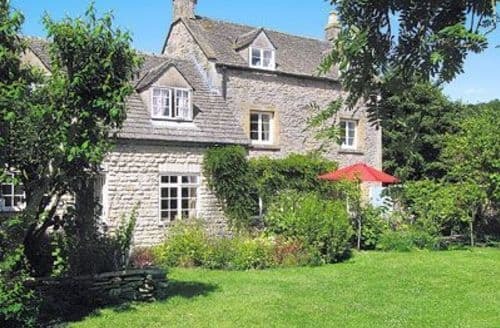 What our customers are saying about our Holiday Cottages In Stow On The Wold To Rent. 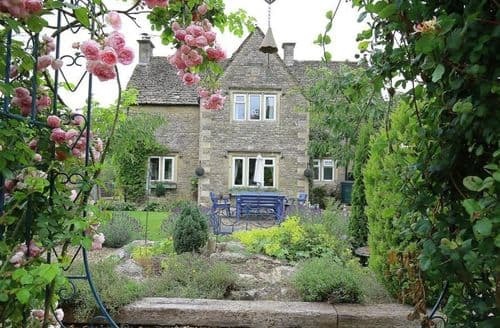 "Lovely cottage in a lovely location. Our family, 2 adults and 2 children (6 & 3), had a very comfortable stay. 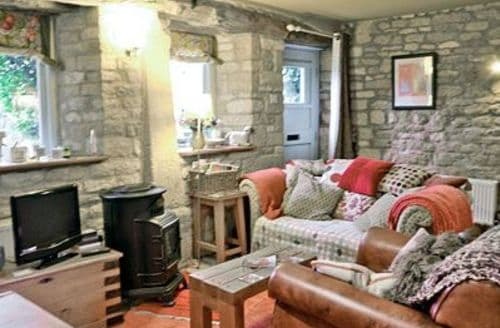 The living room with the log burning fire was fantastic. Board games to play and dvds to watch while sitting in front of the fire on cold evenings. A very peaceful location and the kids loved seeing the horses in the paddock just outside. 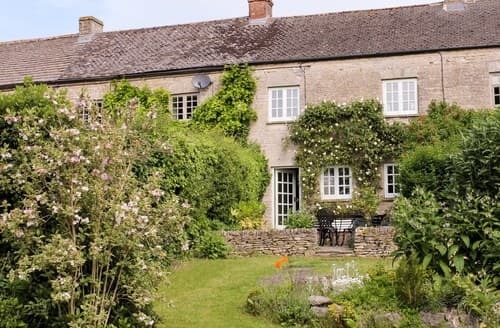 I highly recommend this cottage. Very well equipped and clean. The owner responded immediately by phone when I sent a question by text. 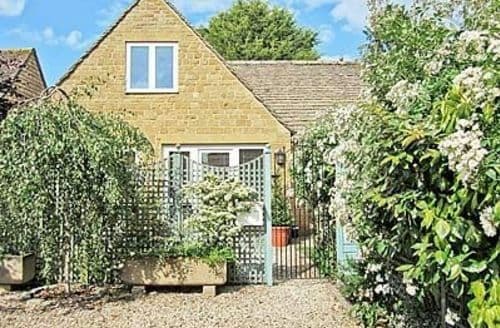 Has some fantastic day trips to the Great Western Steam Train, Burton on the Water and Cotswold Wildlife park, all within a short 20 - 30 minute drive." 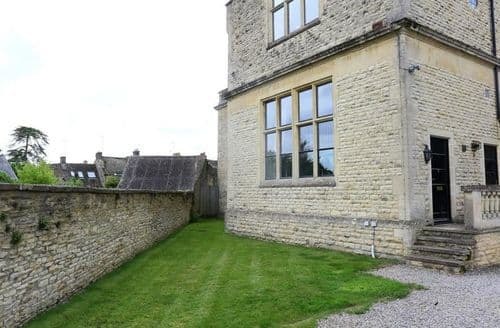 "Superb location for a lovely stay in Stow on the Wold. 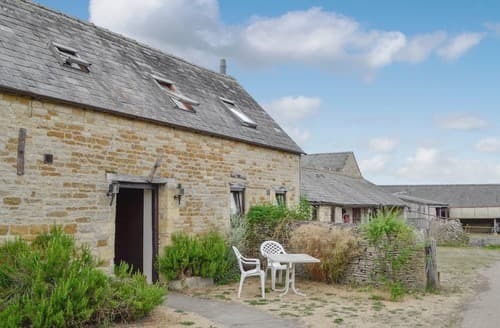 Very clean & well presented accommodation. 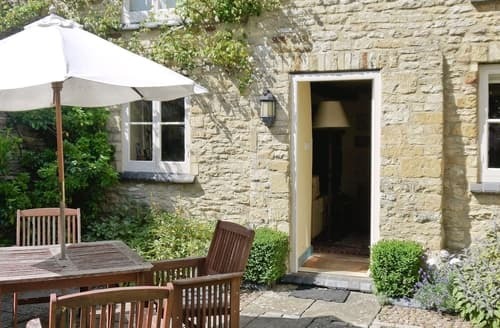 Dog friendly - but quite restrictive with not allowing the dog to stay in the cottage so we could go out. 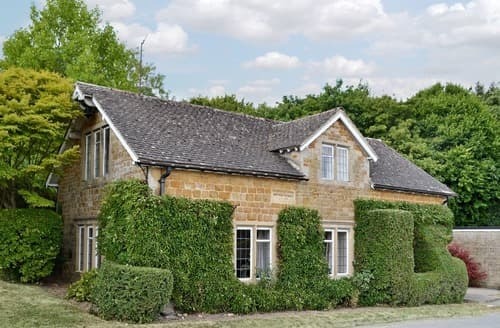 It would've been easy to lock the dog in the kitchen - but we were not allowed to leave the dog unattended in the property, but there was a great Chinese takeaway near by. 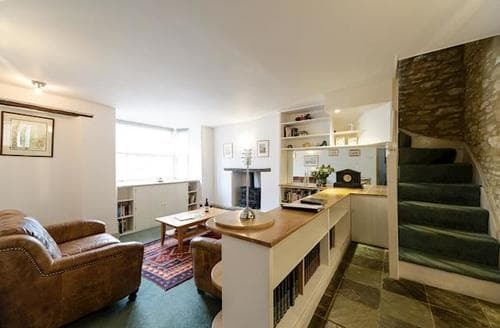 Preventing the dog going upstairs was hard with an open staircase direct from the lounge. 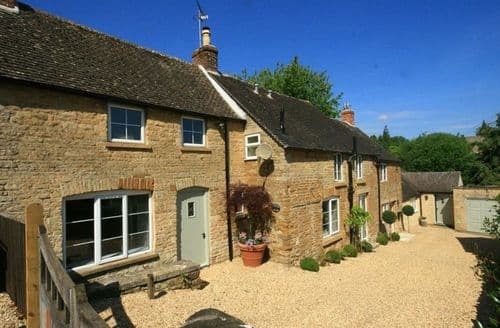 We thought it was a bit pricey for a two night stay, but had a lovely weekend and would go again. " 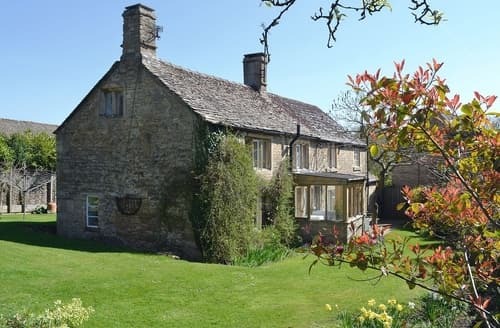 "My husband and I and our dog stayed in S16289 from 27th Feb to 1st Mar 2015.The cottage is in a perfect location just a few minutes walk to Stow. 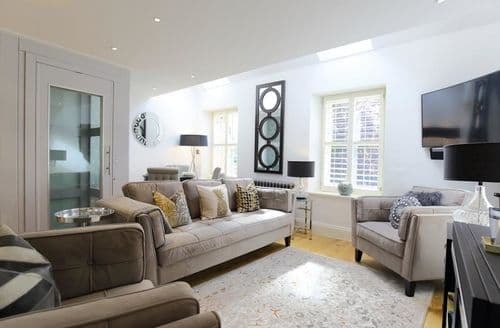 The rooms are spacious and have plenty of natural light. The upstairs bath room was nice and clean and the pressure of the shower was really good. The only downside was that it took a while to heat up and it would be really nice if there was some kitchen rolls to use. 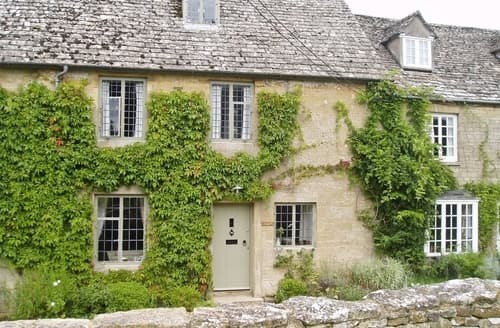 All in all it was a really nice break and we will book again and recommend it to anyone want to have a great time in the Cotswold. " 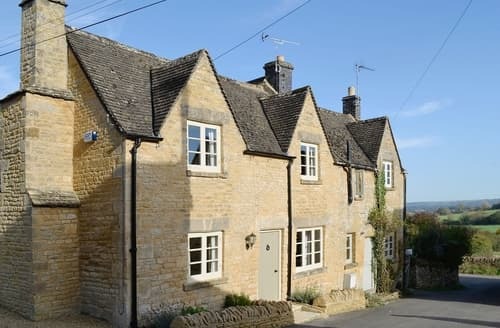 "This cottage was in a great area to explore the Cotswolds and the local villagers were very welcoming and friendly. The cottage itself we found very dark downstairs even when it was a beautiful sunny day outside. There were a lot of cobwebs everywhere and only one bin in the kitchen. Salt and pepper pot but no salt! Every other cottage we had been to this summer left us a welcome pack with milk but we didn't get this here. 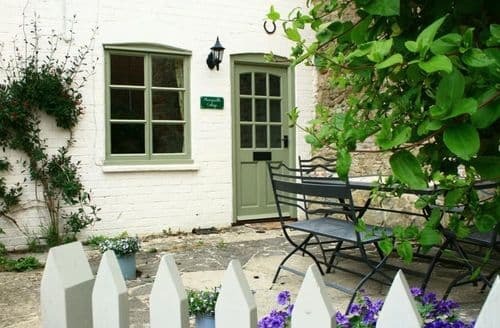 A cosy cottage great for older people but I wouldn't recommend for families with small children." "We found this little "Retreat" to be very pleasant. We met the couple who were very friendly. We took the dog and found some really nice walks with the help of the information centre and the booklet in the cottage. 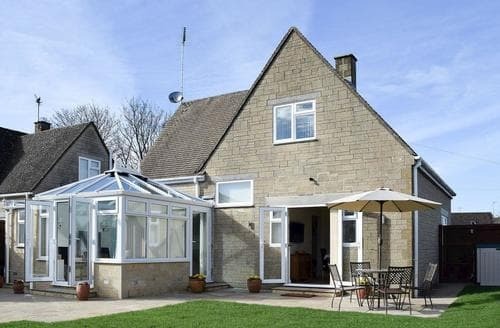 The Retreat was clean and tidy and the amenities where within easy walking distance. Everything was really lovely. The only thing I would say is the Retreat is a bit tired looking (carpets) but nothing that would put us of going again. We totally relaxed and had a fab time. Highly recommend it. "